Custom rugs is the perfect way to create your very own unique rug. 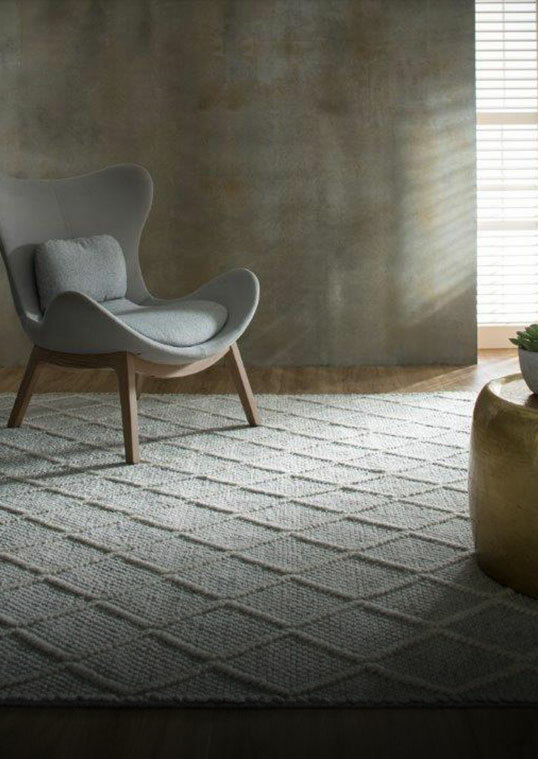 Finding a rug to fit an existing or new scheme can sometimes be a tricky process. Rugs are often right pattern wrong colour, right colour wrong size. With our custom design service you get a truly unique rug that suits your decor. Choose from our extensive range of designs or create your own unique design that will enhance and complement your room. With over 1200 colours in wool and art-silk, your options are endless. Custom rugs can be produced in various styles from shaggy, plush pile tufted, high quality hand knotted to versatile flat weave. Varying pile height, carving, cut and loop pile can also add texture to any rug. Whether you want a square, rectangle, circle or hall runner the size can be made perfectly to fit your space. is the perfect way to get creative and make your very own unique rug.